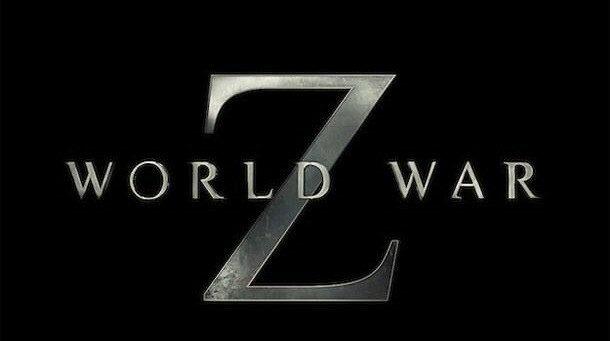 Opening June 21, 2013 in the USA and the UK, “World War Z” stars Brad Pitt as Gerry Lane, a former United Nations employee, who gets wrapped up in a quest to find a cure to stop a zombie pandemic that armies can’t stop. 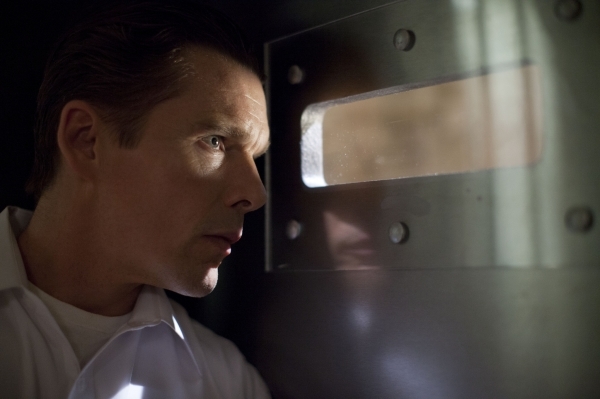 Leaving his wife Karin (Mireille Enos) behind, he must find the cure before all humanity is lost. Directed by Marc Foster (Machine Gun Preacher, Quantum of Solace), the film is rated PG-13 for intense frightening zombie sequences, violence and disturbing images. The movie runs for 1 hour and 46 minutes and also stars Daniella Kertesz as Segen, James Badge Dale as Speke, David Morse as Burt Reynolds and Ludi Boeken as Warmbrumm. The film takes advantage of the Real D 3D technology as critics have already said that it has everything that you would want to see in a blockbuster because it is smart, shifty and scary. This Horror, Sci-Fi/Fantasy is set up to impress and many hope it is going to be as good as it has been hyped up to be. With a budget of $170 Million, it is going to be interesting to see if they are going to be able to manage to be able to make a profit from it. Distributed by Paramount Pictures and based on the novel of the same name by Max Brooks, this apocalyptic action film might be what people have been waiting for. What do you think? Will you be watching this movie?